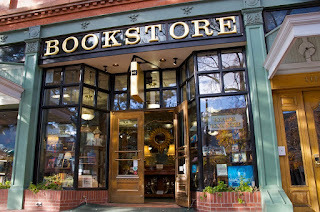 The WordWise Blog: WHY WON'T BOOKSTORES STOCK MY SELF-PUBLISHED BOOK? WHY WON'T BOOKSTORES STOCK MY SELF-PUBLISHED BOOK? You pitched your book to traditional publishers, far and wide. You spent years chasing that brass ring, without success. After a while, you heard that self-pub was the way to go: You can retain control of your book, and keep more money for yourself. It all seemed so easy, and so promising. Sound familiar? But after the first year, the book only sold a few dozen copies. You were stunned to learn that brick-and-mortar stores wouldn’t stock it. What went wrong? There are many reasons why bookstores don’t (generally) handle self-pub books. One. A traditional publisher will likely produce these books by an old-fashioned offset process. This will cost less than $2 per copy, and they’ll make a decent profit with a cover price of $14.99. A self-pub book is almost certain to be produced by a POD (print-on-demand) process. (That is, they don’t print a book until an order comes in.) This inefficient method will cost about twice as much, and you could end up with a cover price of $20 or more. Two. Generally, retail stores obtain their books at a discount of 40% off cover price; so in our example, they will pay $9.00 for that romance novel. For a self-pub version, however, that discount could go as low as 25%. Which leaves them with a cost of $15.00 (notably, same as the cover price on the other version). Three. 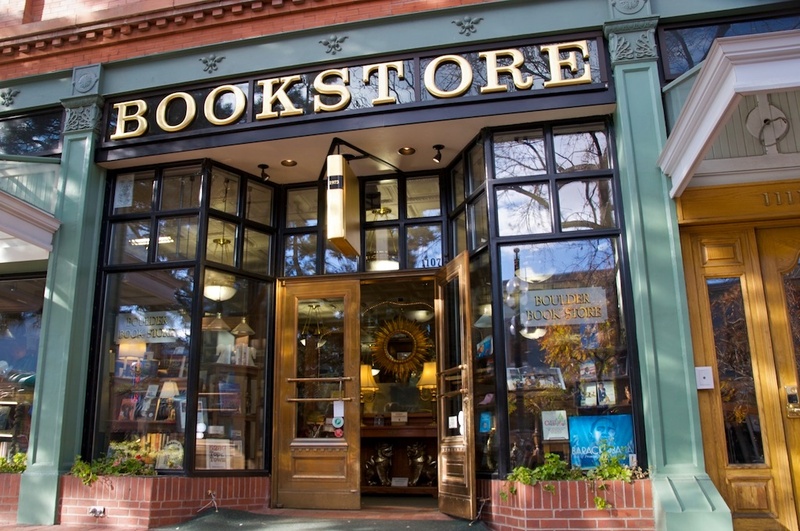 With the 40% discount, a store can mark down their books and still make a profit. But at 25%, any markdowns will likely erase all profit. Four. Stores are accustomed to buying their books on credit, with generous terms that could delay their payments for months. But for a self-pub, they have to pay cash up front. Five. In a custom that dates back to the Great Depression, the stores can return their unsold copies for full credit. But for a self-pub, all sales are final. And while we're on the subject: Many authors insist on that no-return policy, because they don't want the royalty chargebacks. But this is a very short-sighted view, because they don't understand the realities of retail sales. Stores with liberal return policies, generate goodwill among their customers. The result is that they make more sales, because the customer isn't afraid of getting stuck with a product they don't like. In summary: In order to stock a self-pub book, the store will have to pay more and take on more risk, for a book that earns them less profit. Instead of issuing a purchase order, they have to write a check on the spot. Your book will sit on the shelf untouched for months, surrounded by cheaper returnable books with nicer covers and better printing. Finally it will end up in the discount bin, closed out below cost. Well, except the vendor that you retained to produce those books. And incidentally, that vendor is not a publisher. They’re a book printer. Just read the contract; in almost all self-pub deals, that’s all you get: printed books. They invest nothing in your project. No risk, no inventory, no warehouse, no credit, no returns, and better markup. In the end, the reasons why your self-pub deal was so easy in the first place, are the same reasons why the stores won’t buy the book. UPDATE: Within an hour after I posted this article, I began to hear protests (some quite heated) from self-pub authors who feel that I insulted them. I got a store to take my book! But when I ask for details, it turns out that the store accepted three copies on consignment. Or they found a neighborhood store with a local authors section. Well, if that's the case, you have nothing to fear from me. But honestly, these cases only confirmed my premise. Do you really want to work so hard to make each individual sale?